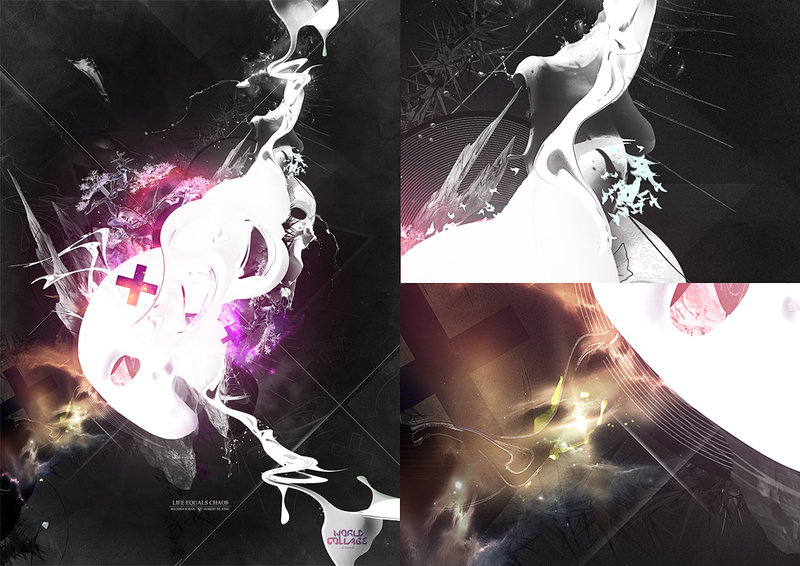 This is my entry for the new Abduzeedo’s World Collabs #2.
with your own style and skill combined with it. Ive been designing. So in the following images you can see just a glimpse of my chaotic mind.